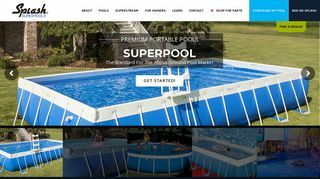 Par Pool and Spa – Above ground pools and BioGuard chemicals, hottubs and chemicals, and automatic pool cleaners. 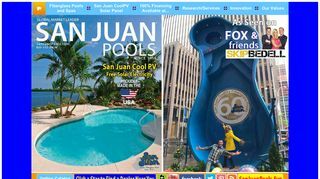 San Juan Products – Manufacturing over 40 models of fiberglass swimming pools and spas since 1958. 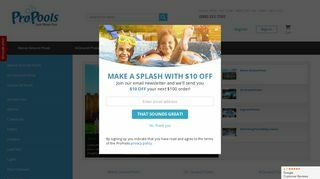 Splash SuperPools – Take a dip in a SuperPool swimming pool with sizes vary from 2 feet to 5 feet deep for different sized families. 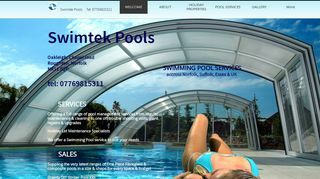 Swimtek Ltd – Manufacturers of fibre glass swimming pools, swim spas and spas. 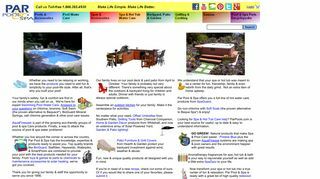 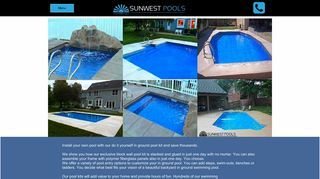 Sunwest Pools – "Do it yourself" inground liner pools.